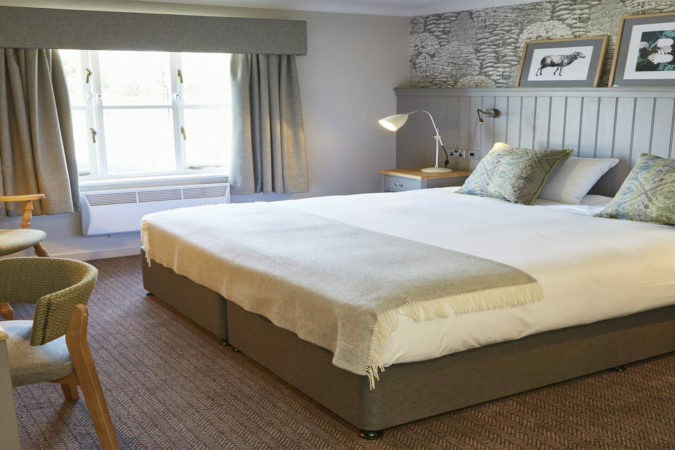 As we’re in such a great location, ideally located between Blackburn and Samlesbury, The Bluebird Inn makes for a great place to relax and unwind after spending your day exploring the area. 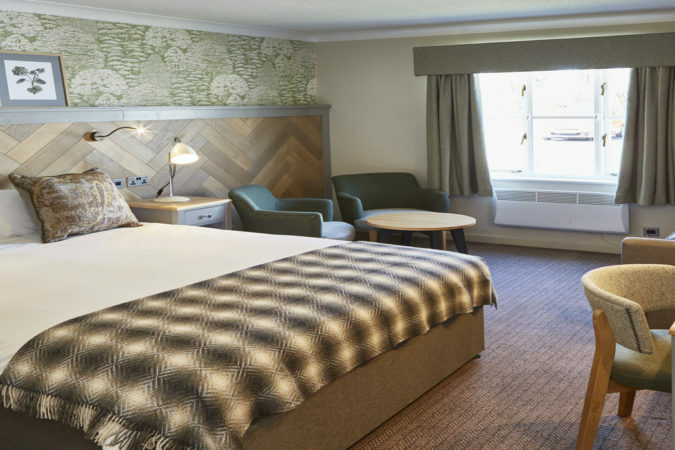 All of our bedrooms are furnished to a high standard with free Wifi, Freeview TVs, and we have Tesla charging points on site. 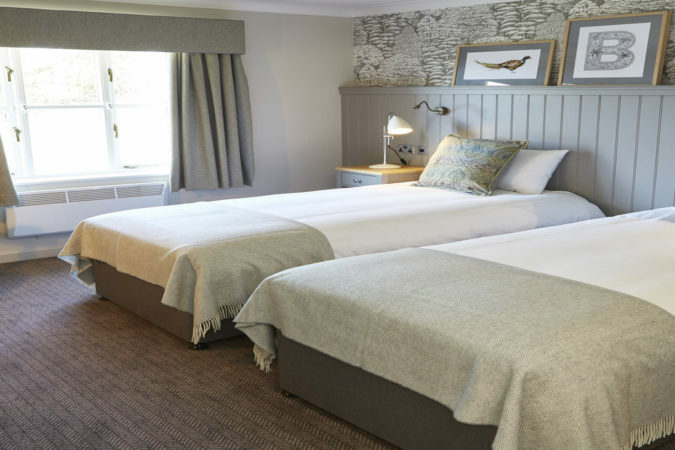 As well as enjoying a relaxing night’s sleep, our bar and restaurant are open daily.